Beautiful, bright, tender and fluffy. Subtle buttery-texture, and cocoa flavor topped with tangy cream cheese frosting make these red velvet cupcakes simply divine. 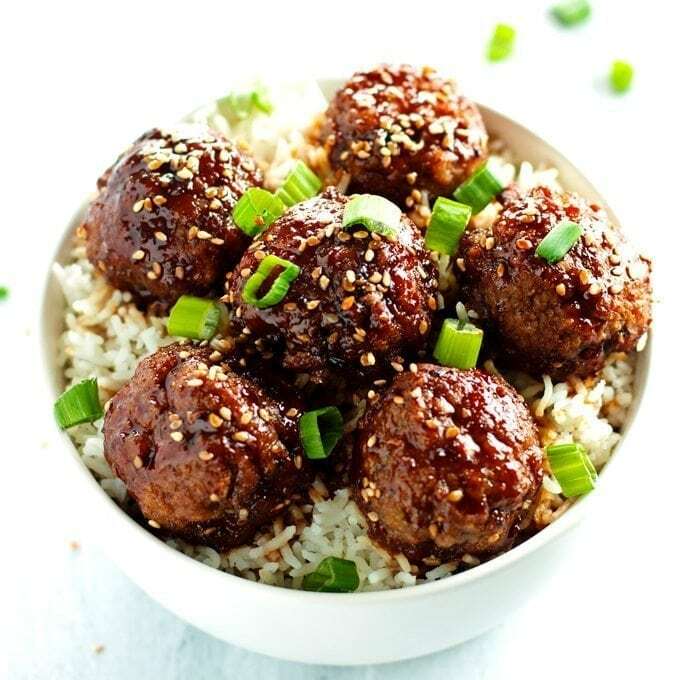 Juicy, flavorful, beef teriyaki meatballs. A fun twist on two classic dishes. 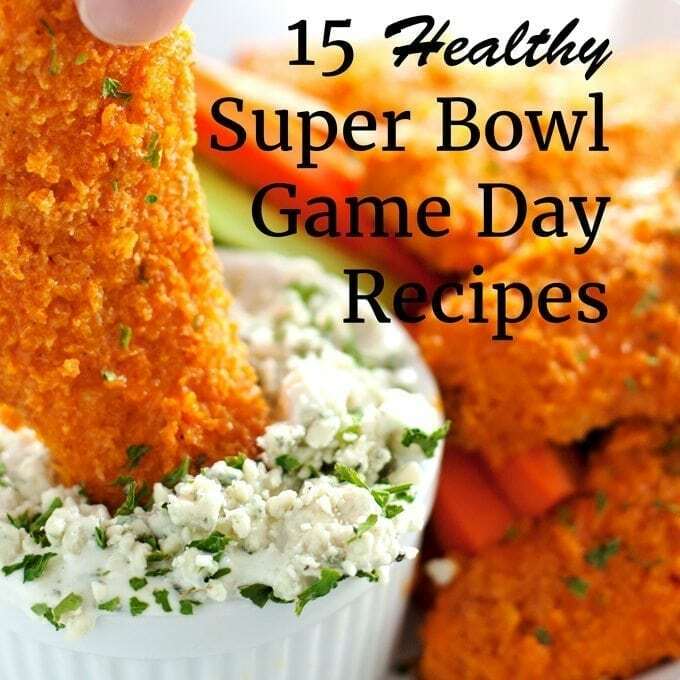 These 15 healthy super bowl game day recipes are delicious, easy, and lightened versions of my favorite game day foods – Touchdown! 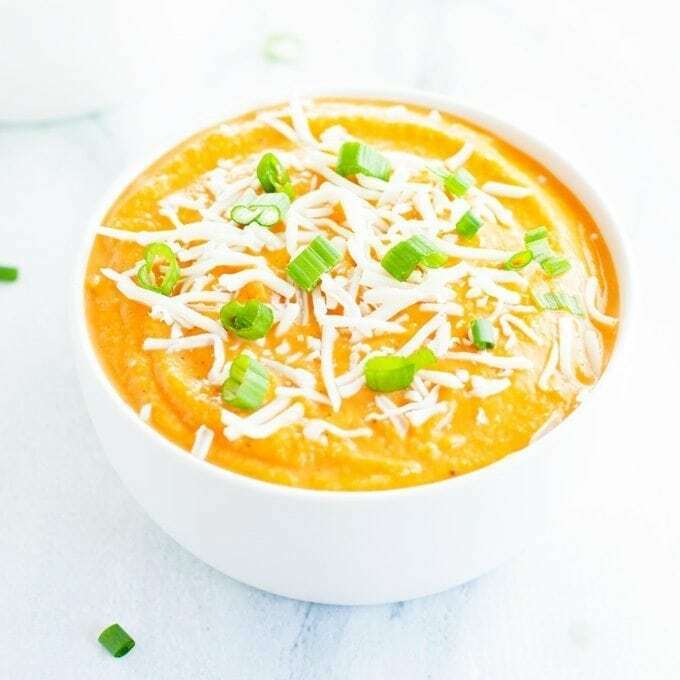 This easy, healthy, creamy cauliflower sweet potato soup is a delicious way to get through the cold winter without breaking any New Years resolutions.